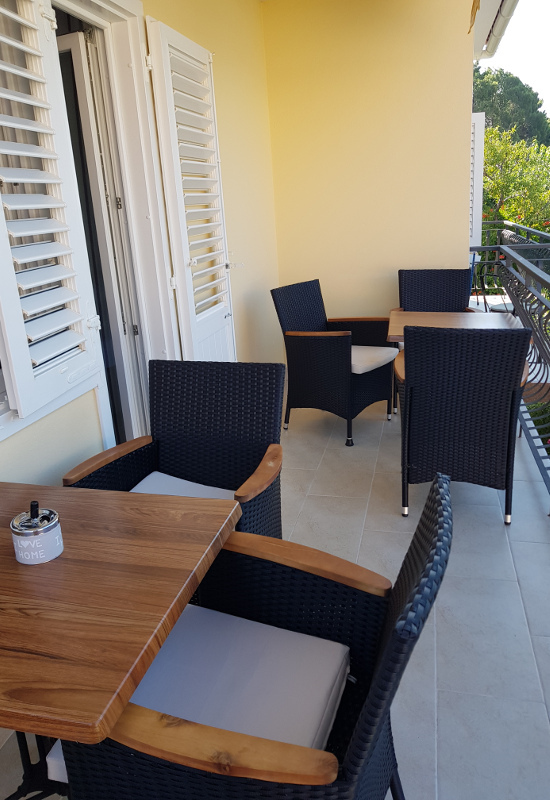 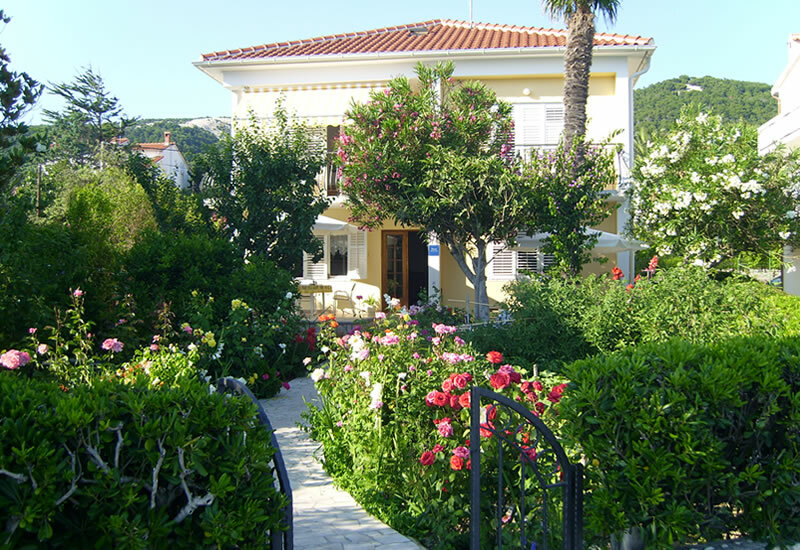 Haus Antica offerS 3 apartments for your holiday. 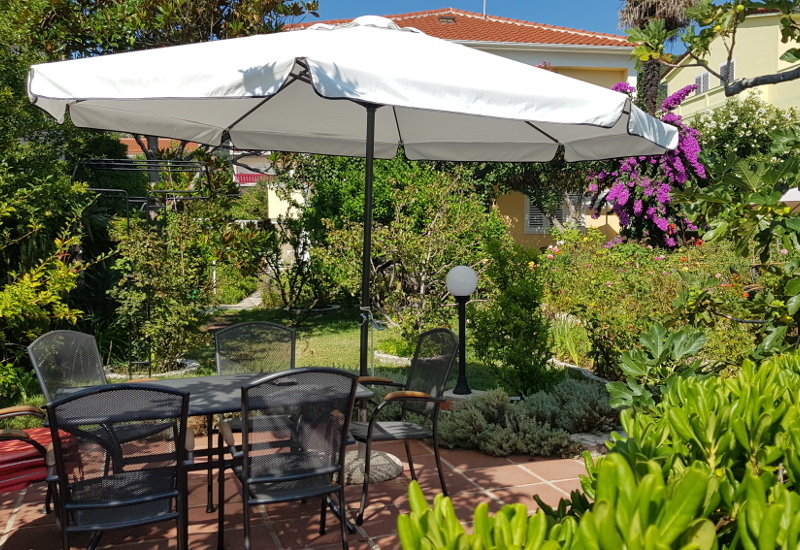 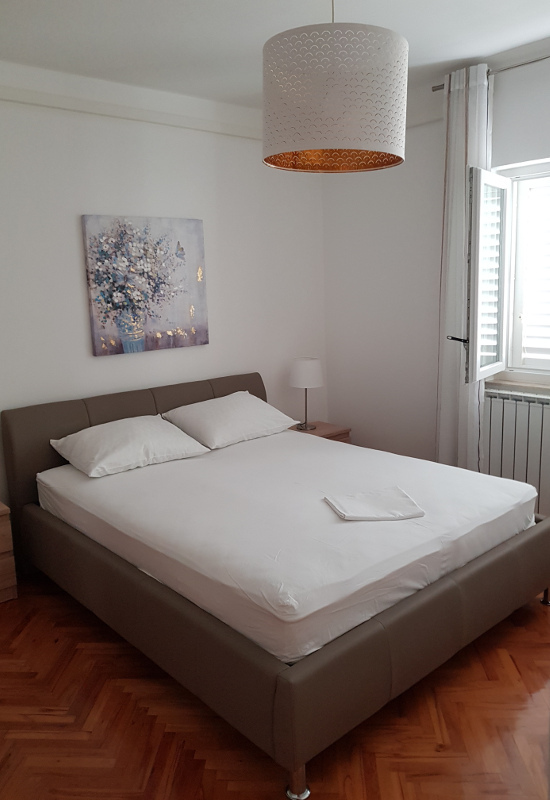 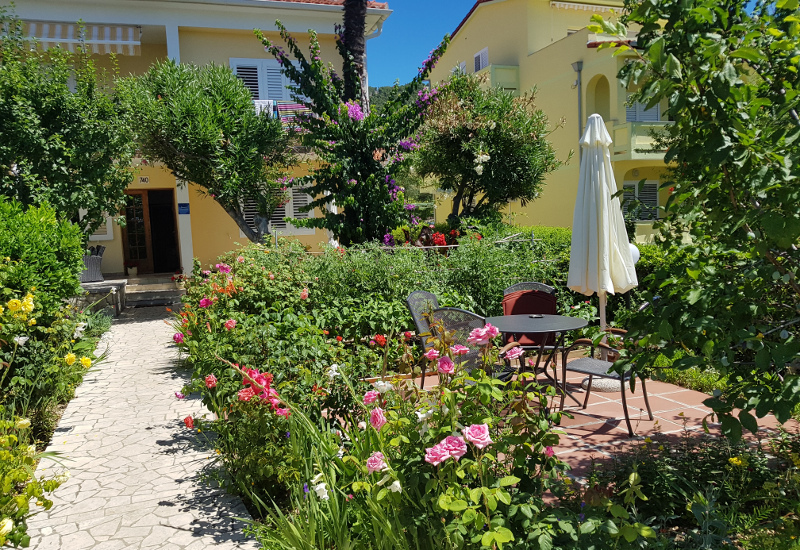 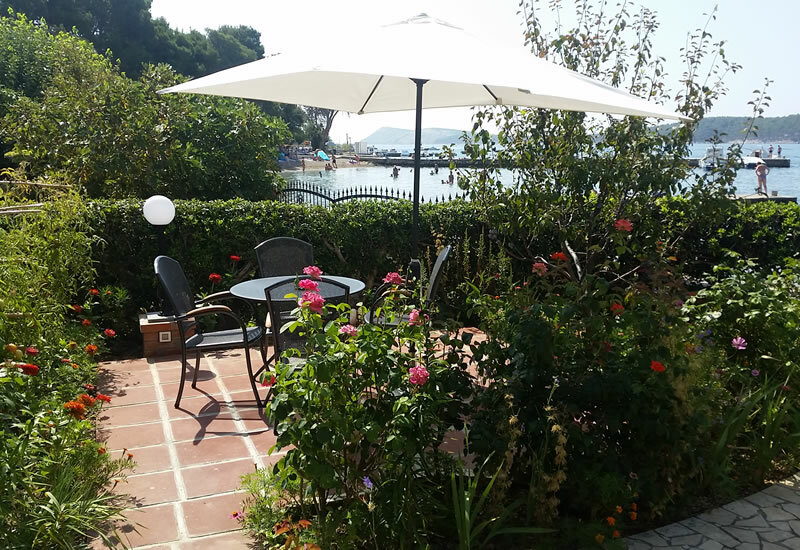 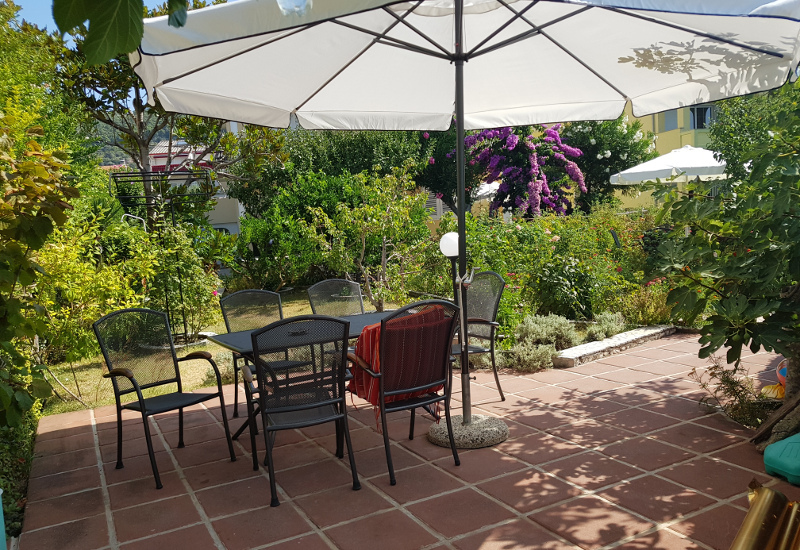 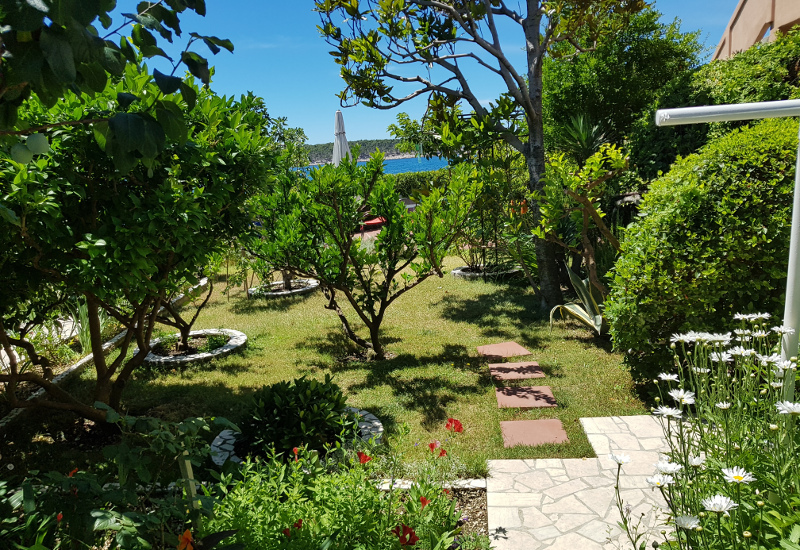 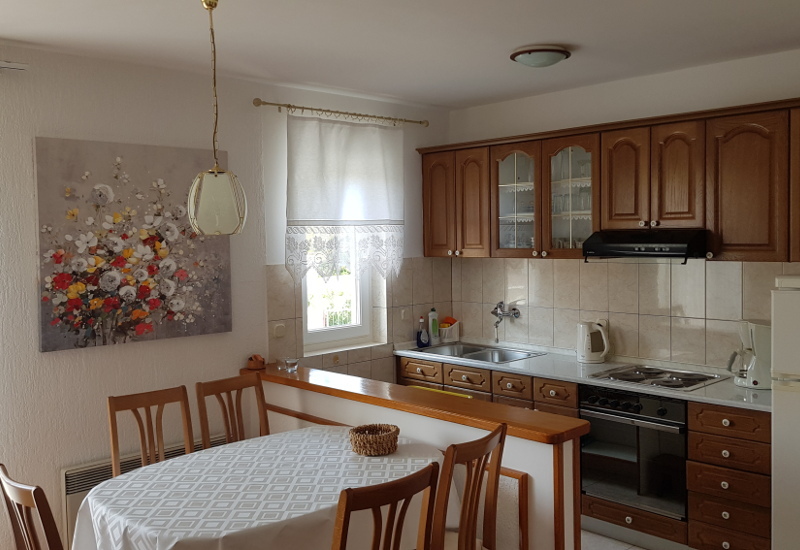 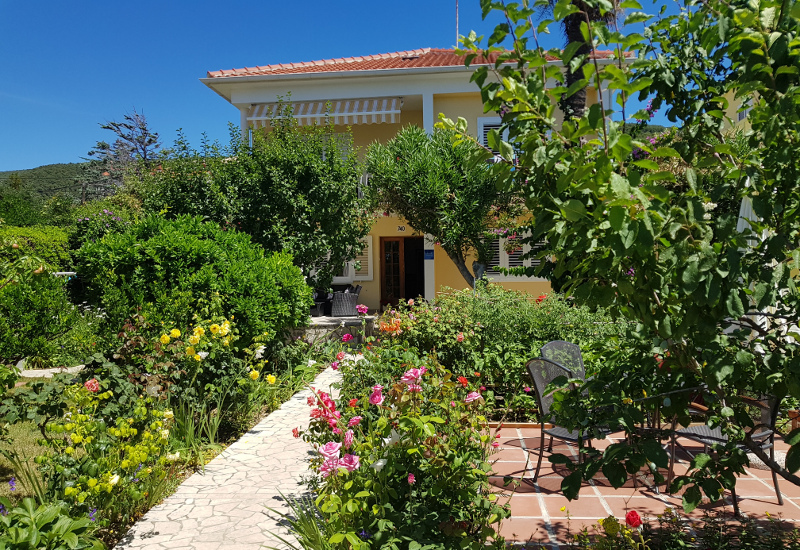 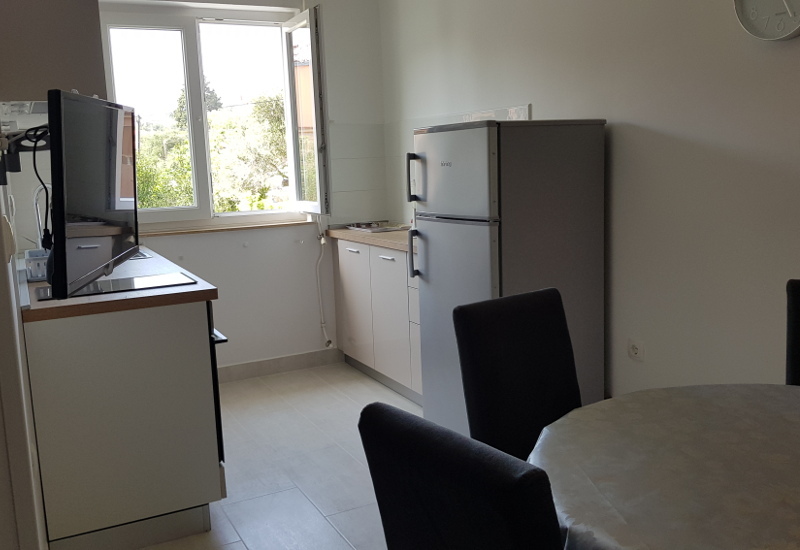 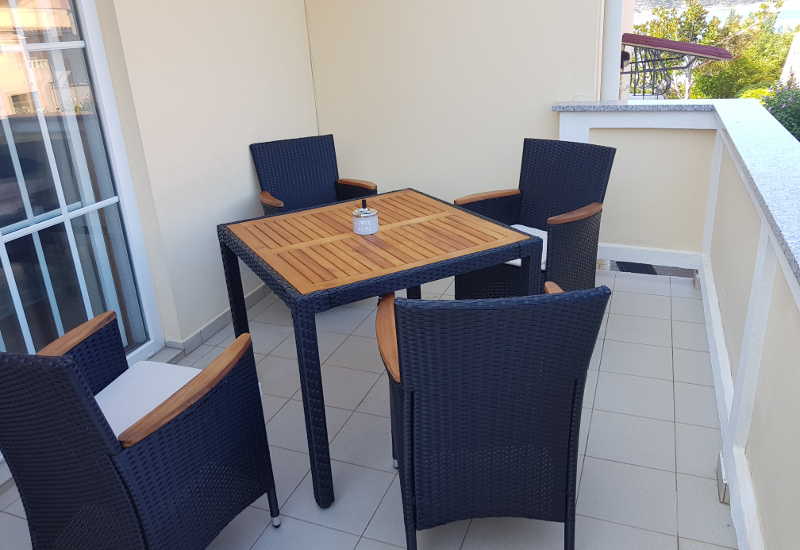 The location of our apartment house "Antica" is very attractive, surrounded by the greenery of a small garden, the fig or the oleander trees providing you the shade during the hot summer days. 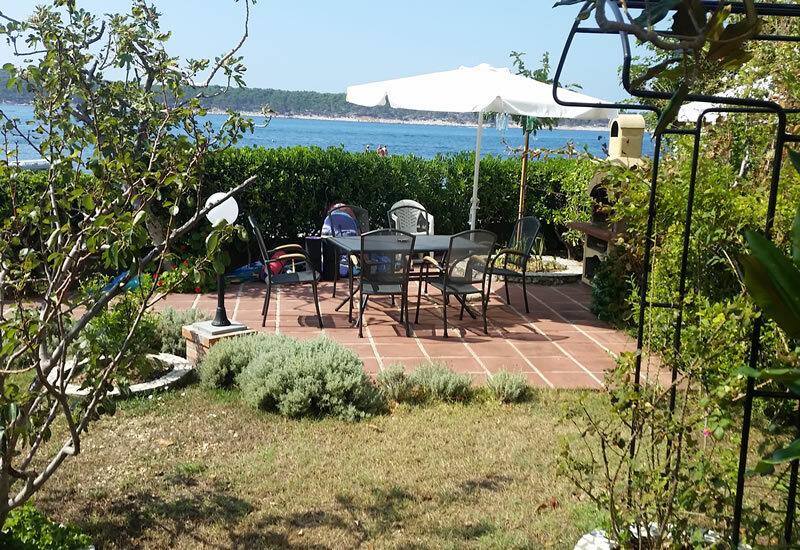 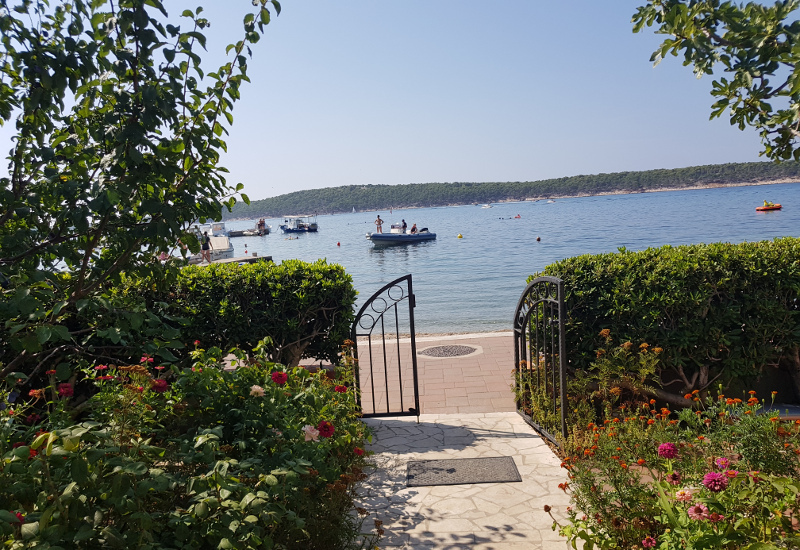 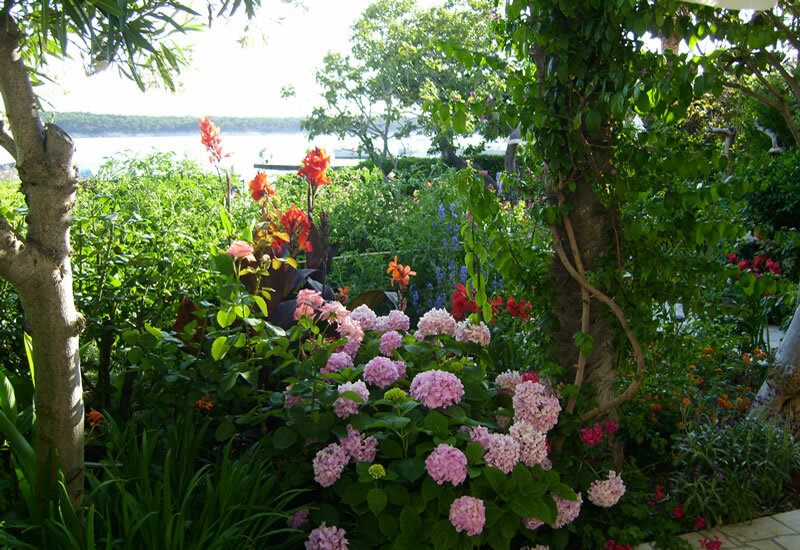 But the most important is that the house is right next to the sea, divided from the small sandy, fine pebble stone beach only by a promenade. 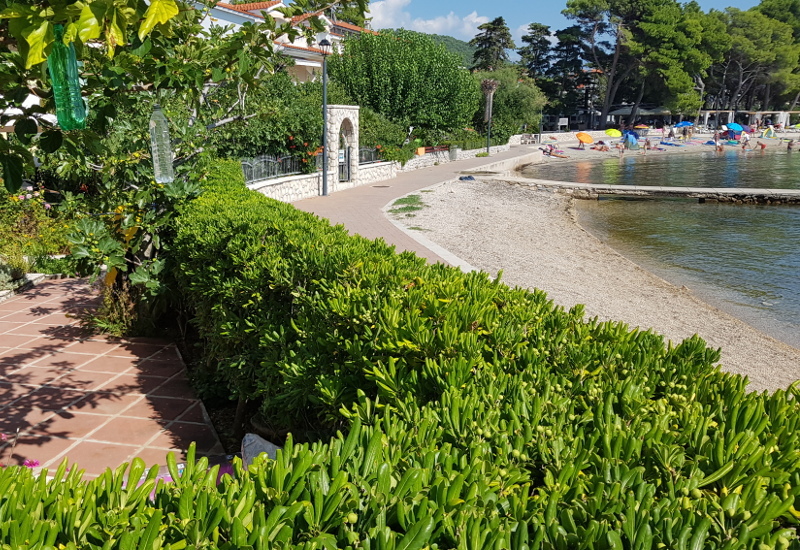 And if you decide to walk on this completely new made promenade, you can easily reach our free of charge pier or a boat mooring for your boat, or in a few minutes walk you will find various good restaurants and cafe bars. 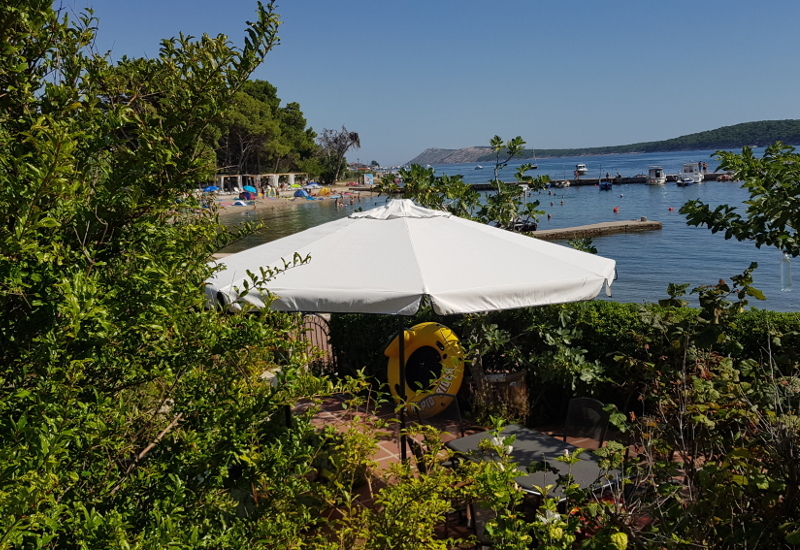 Also, near the house you can find a shop, a small shipyard, boat crane, gas station and the auto mechanic if you need one. 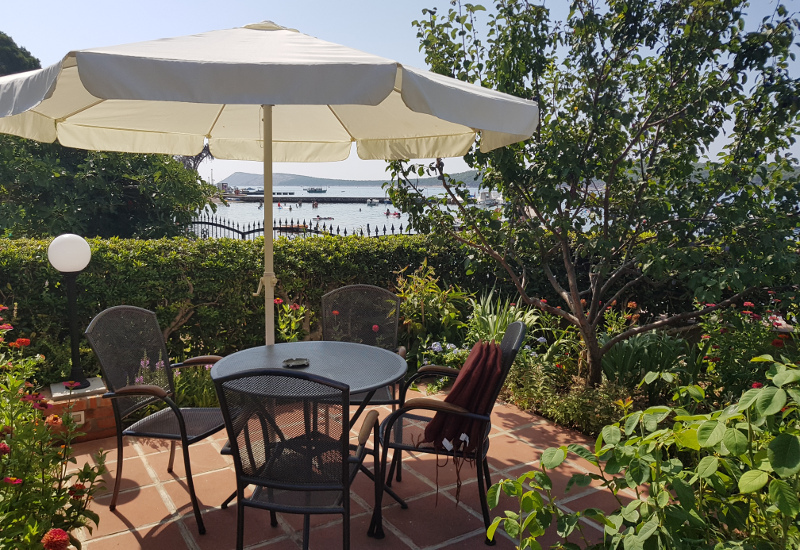 The house has berths for boats, located on the pier near the house. 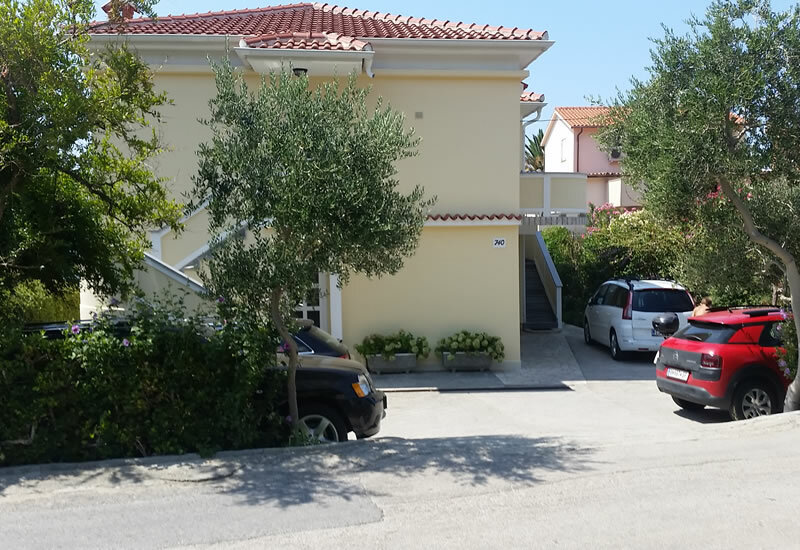 The house has its own parking space for vehicles, which are located in the backyard. 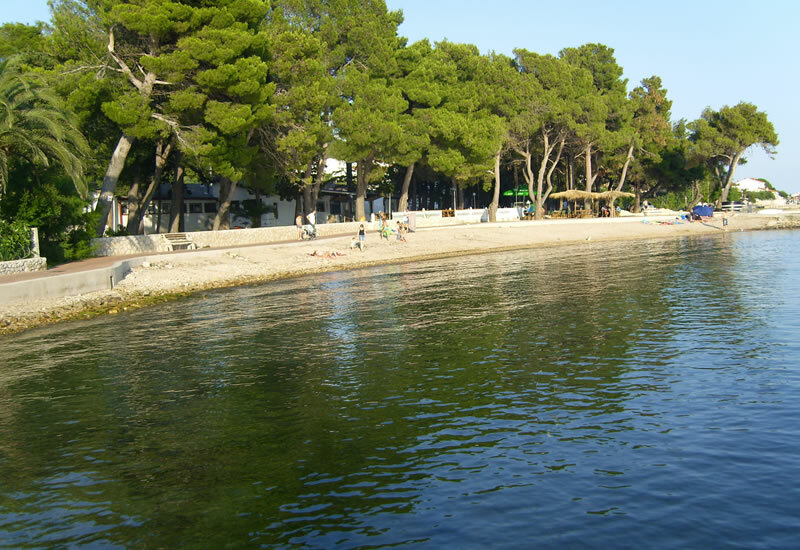 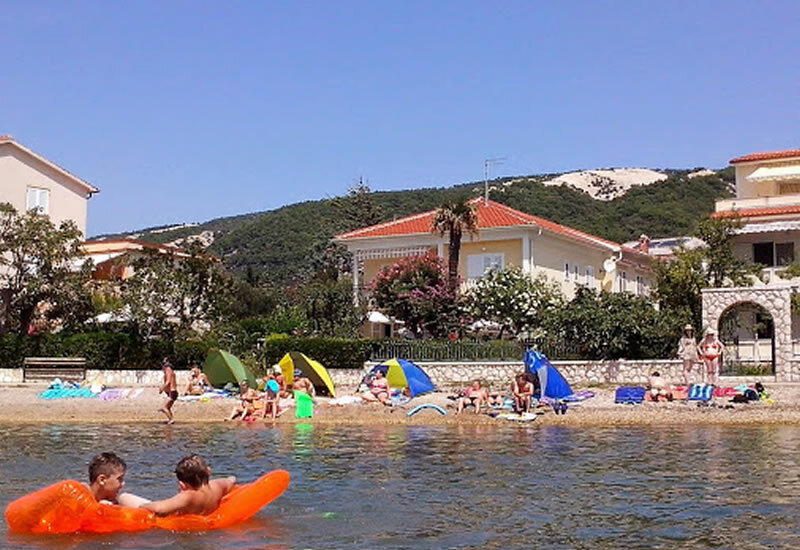 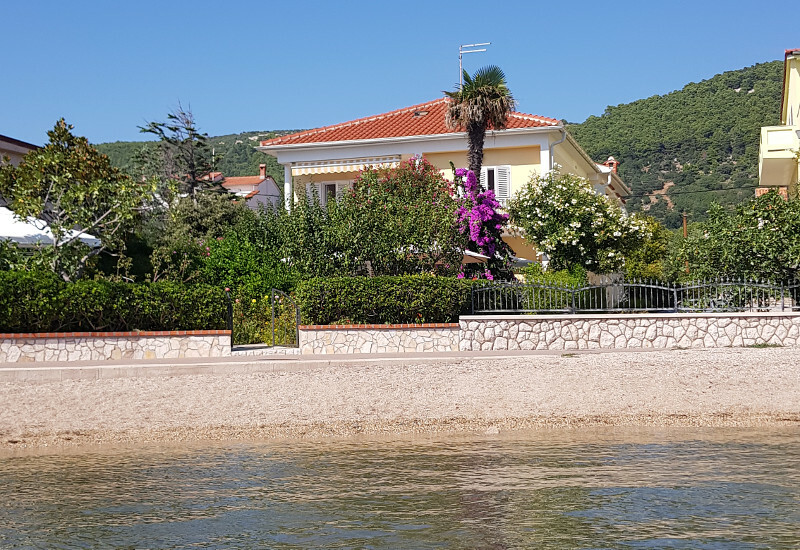 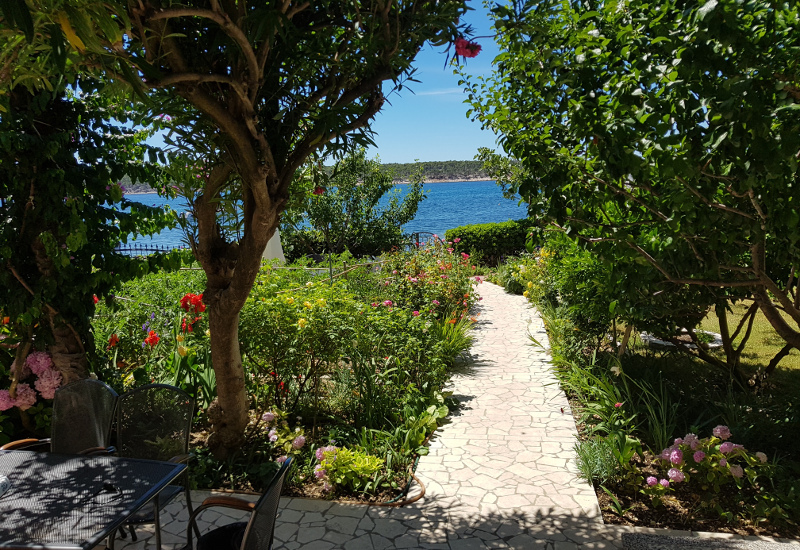 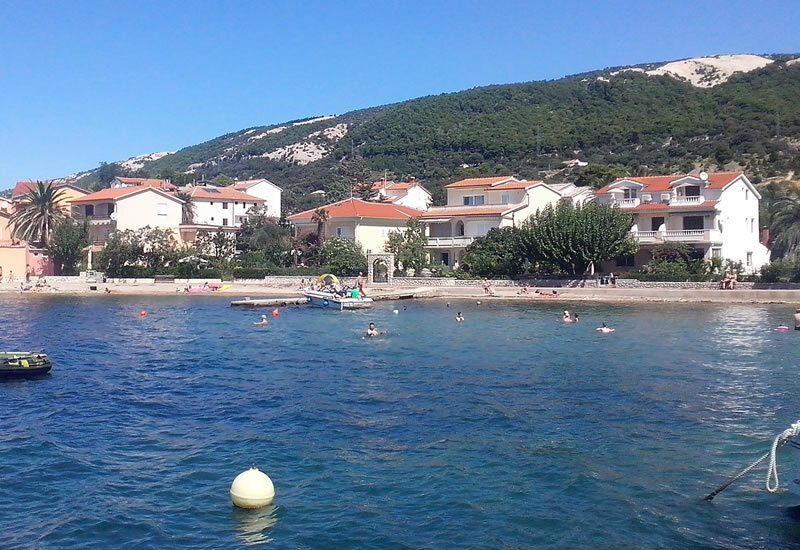 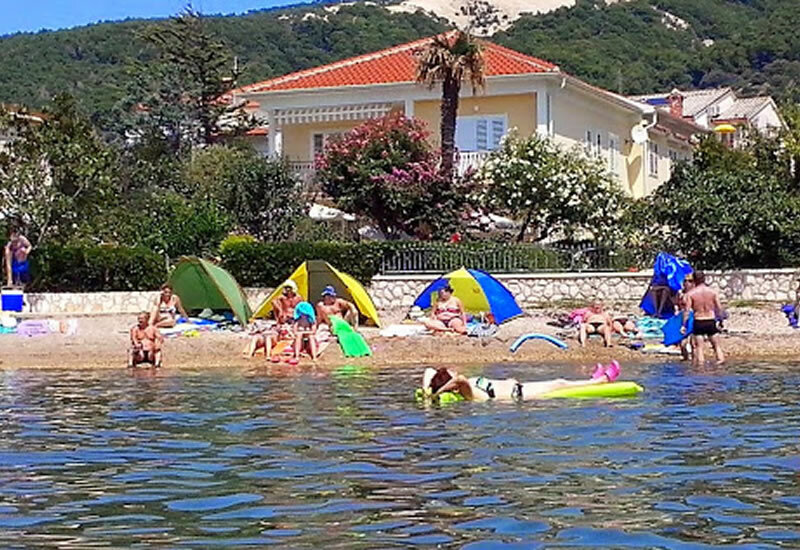 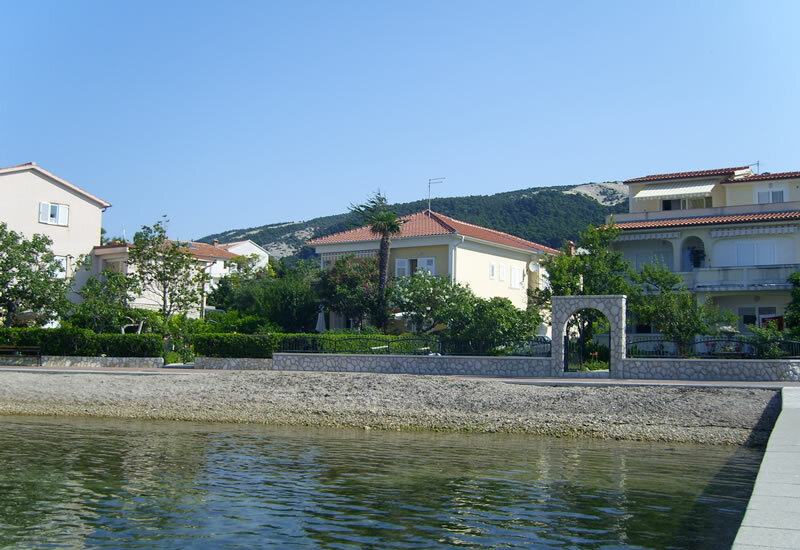 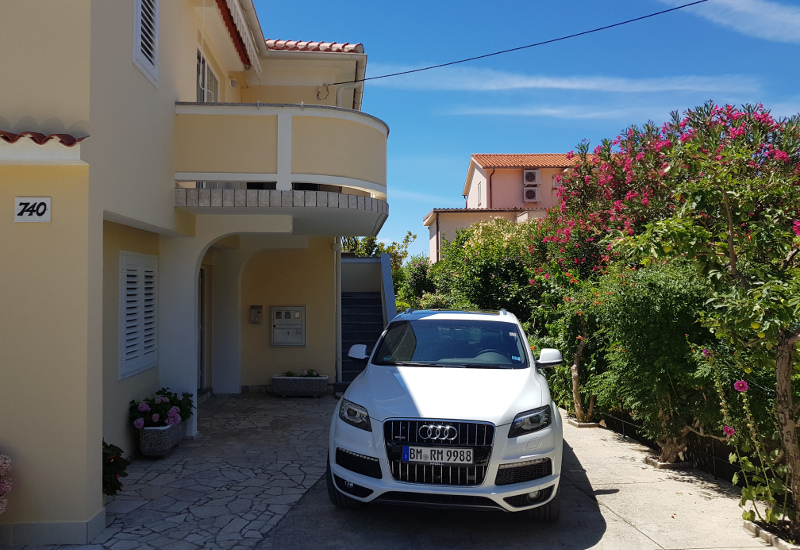 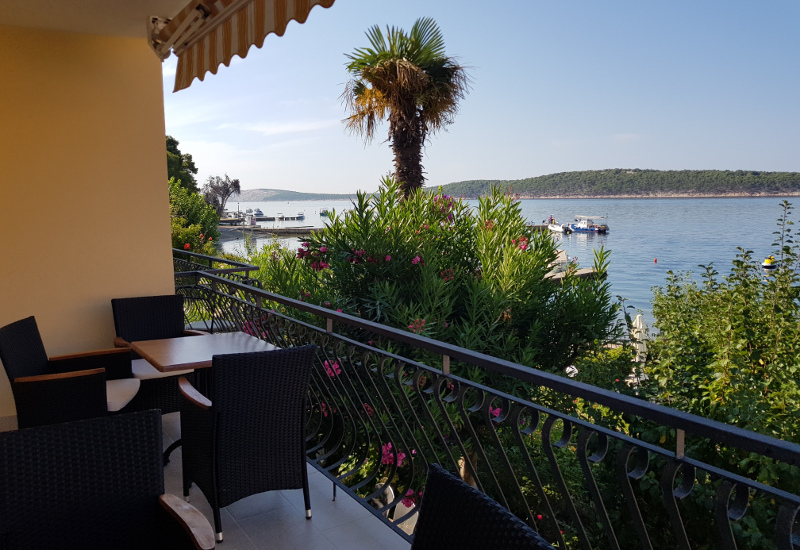 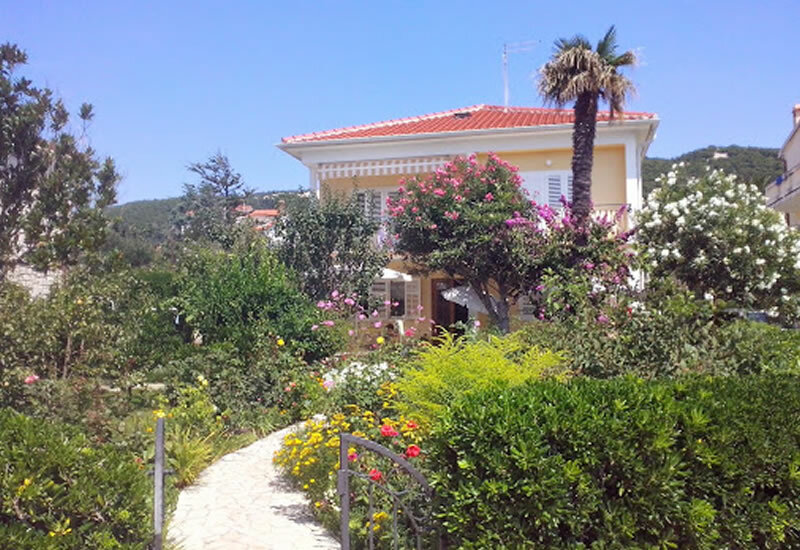 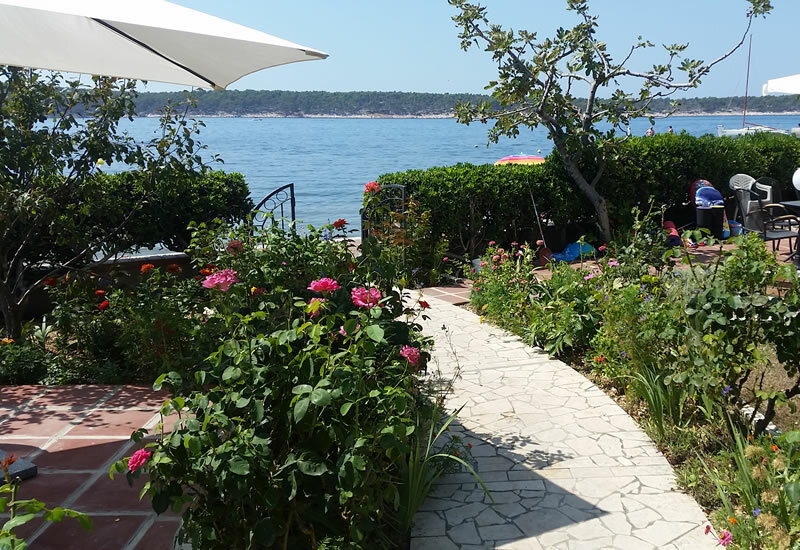 House Antica is situated approximately 3 km in distance from the old town of Rab. 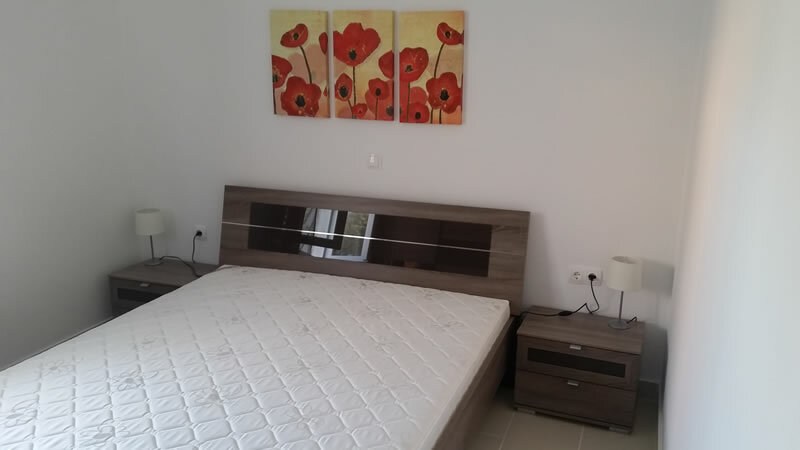 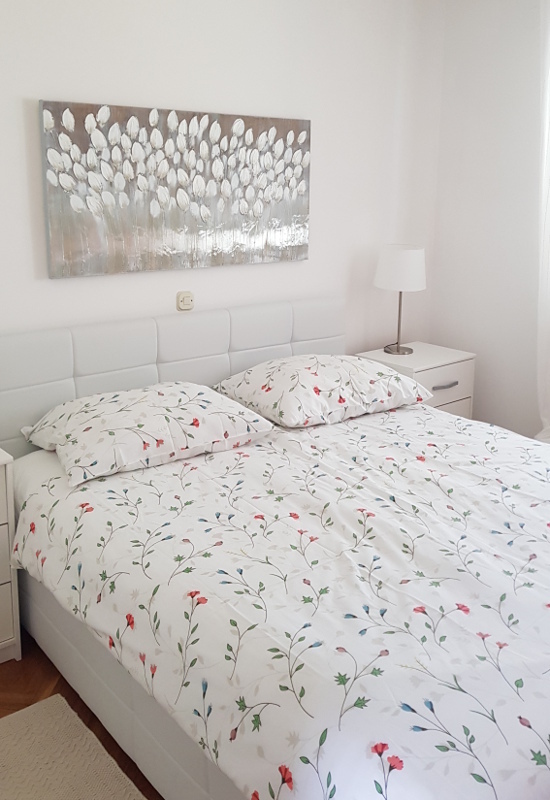 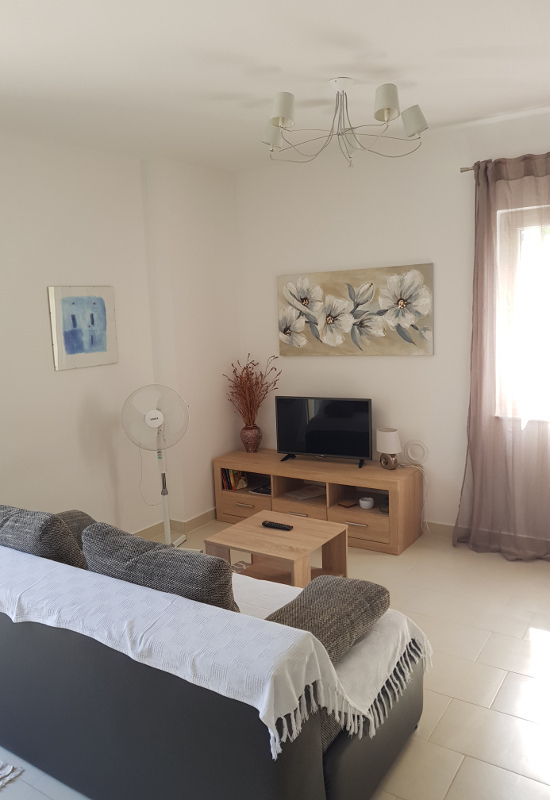 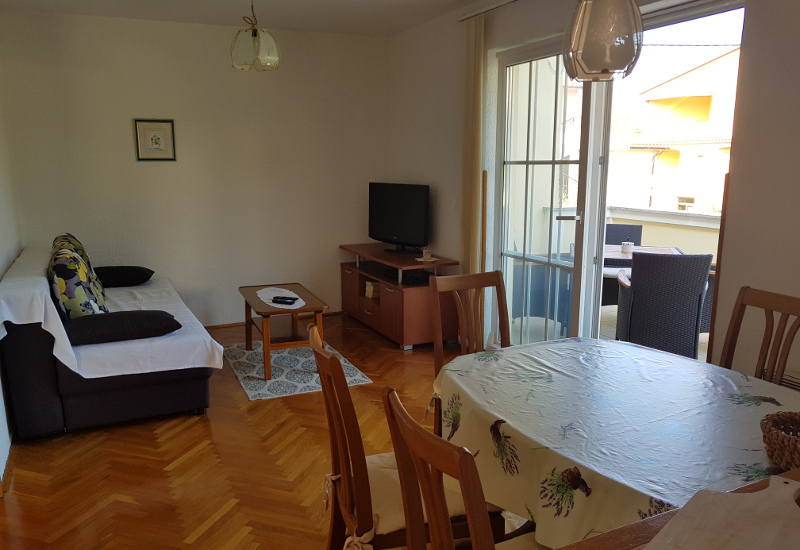 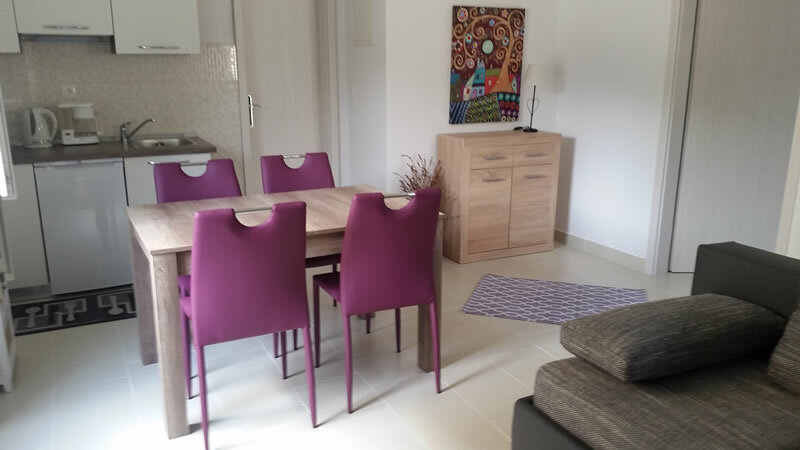 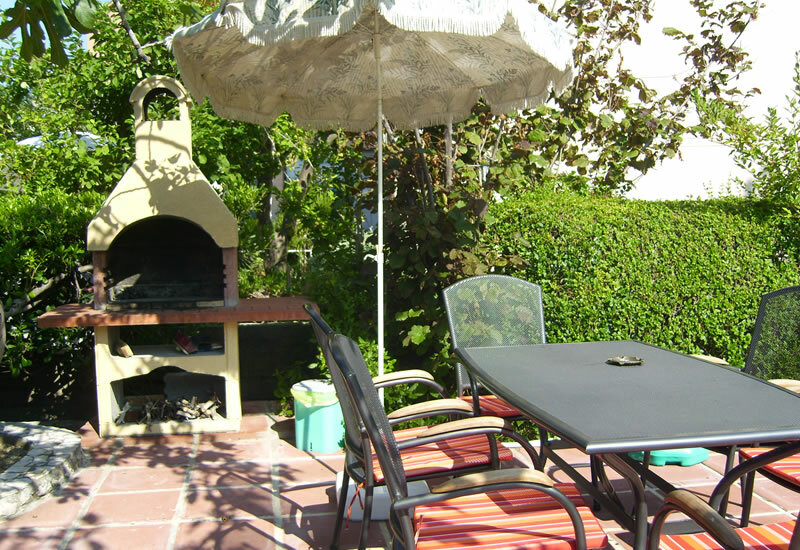 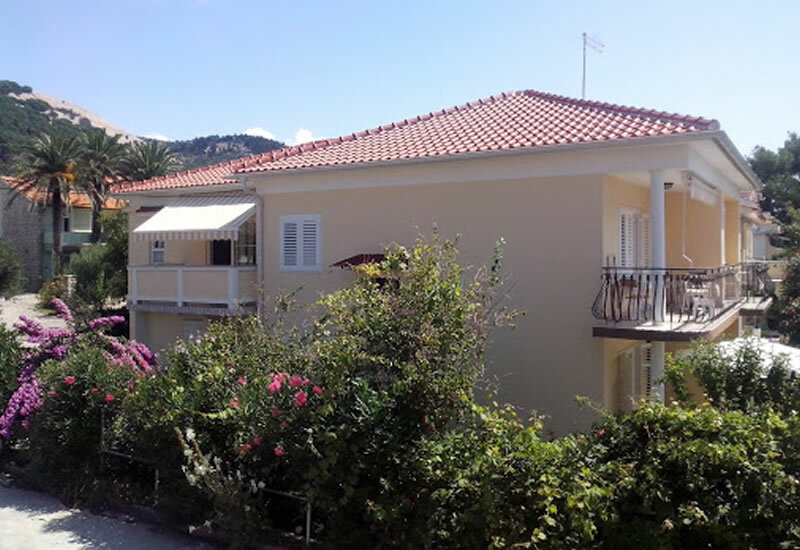 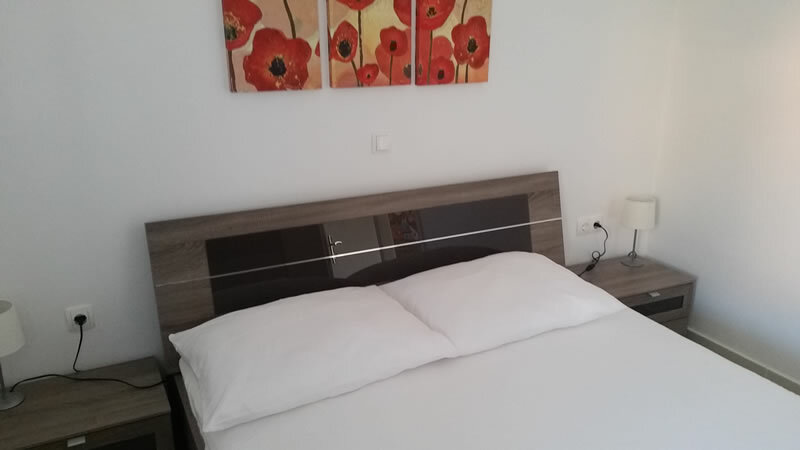 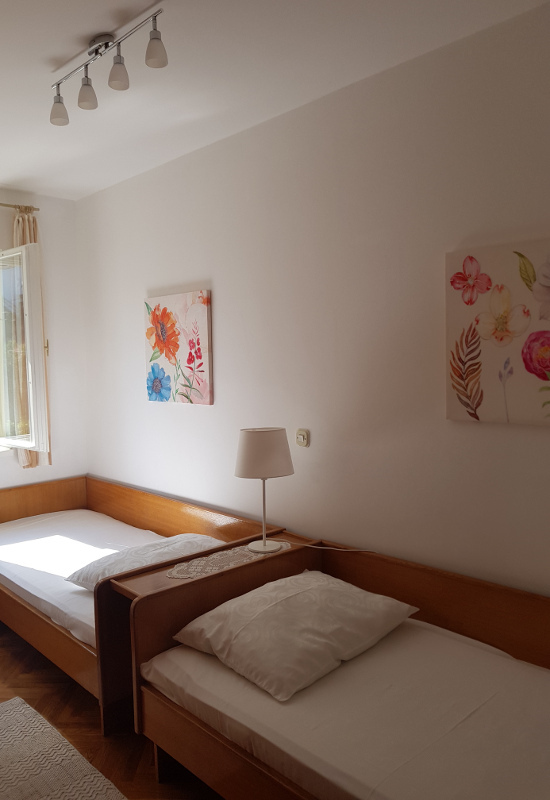 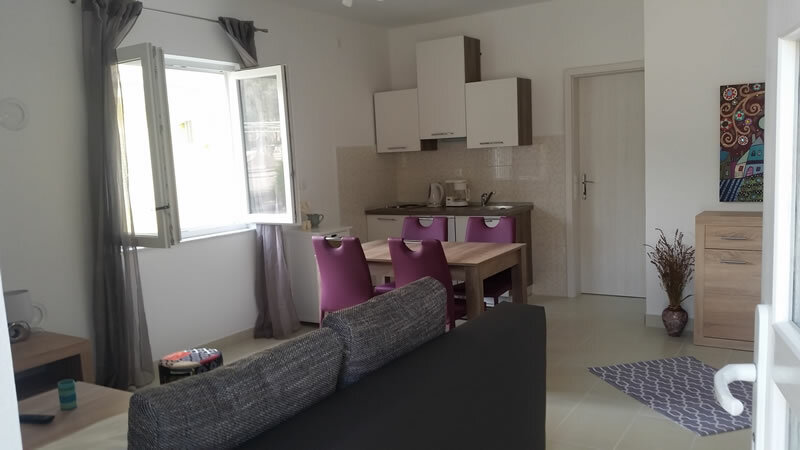 - Apartment for 2 or 3 persons. 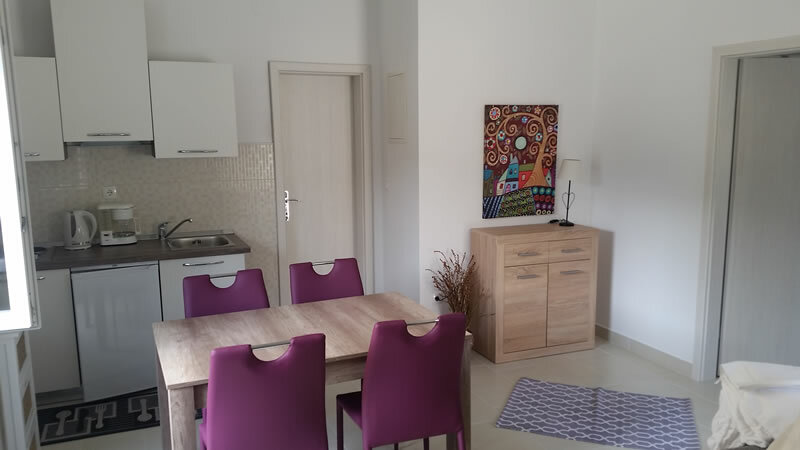 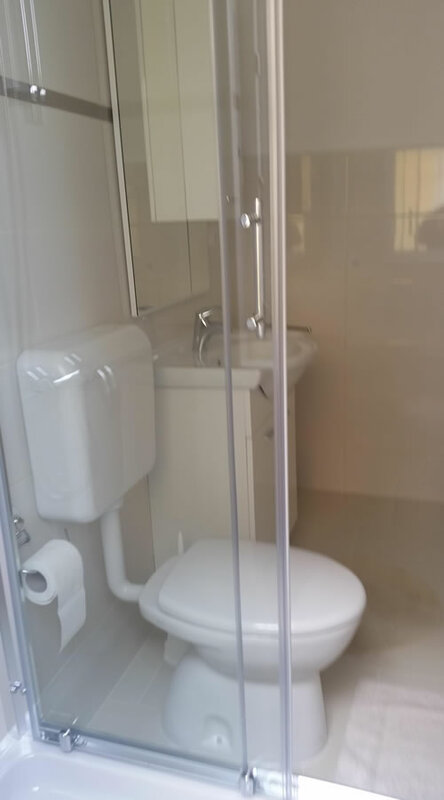 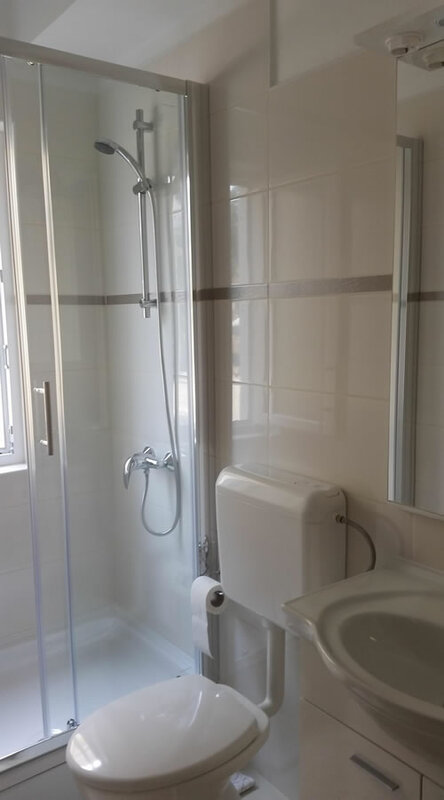 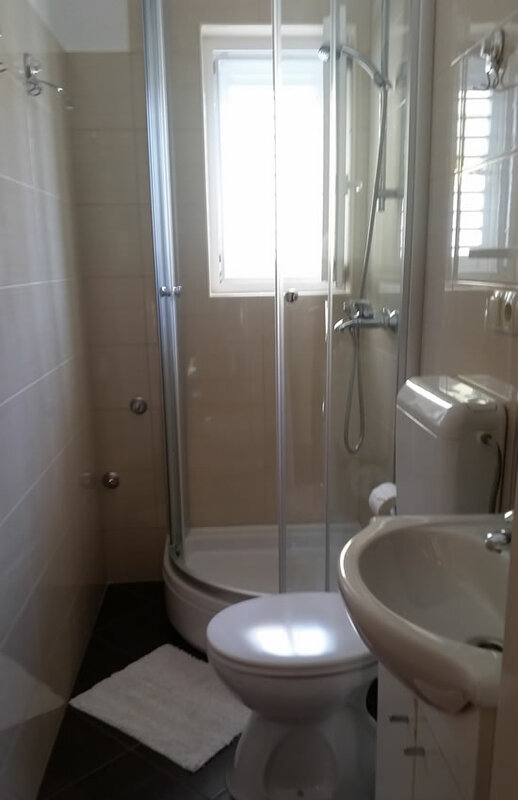 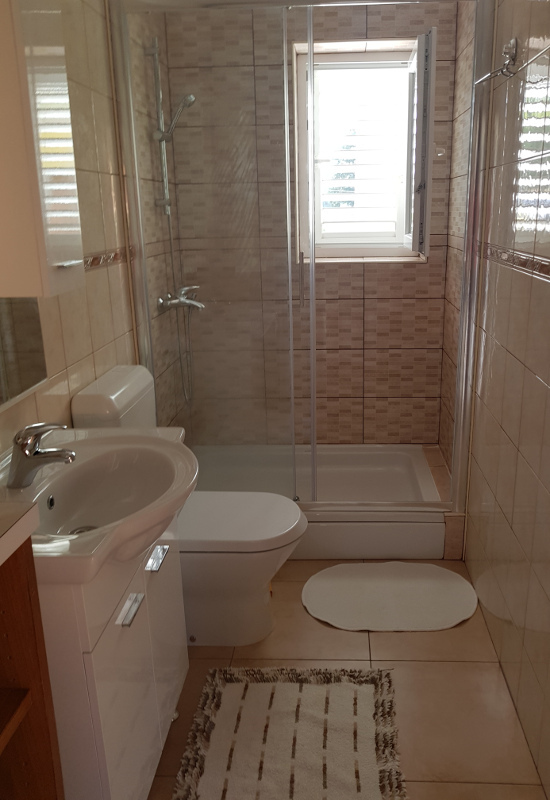 - The apartment is about 40 m2 and consists of kitchen, dining room, living room, bathroom and a double room.